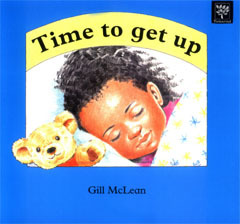 Time To Get Up by Gill McLean features Anna, a mixed-race child and her parents in this tale about getting up for school. What is particularly endearing about Time To Get Up is that it focuses on Anna and her father. 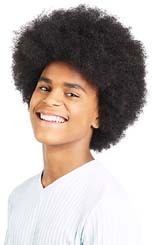 It is refreshing to see a book that features a mixed-race child with her black father, which challenges the stereotype that mixed-race children grow up without their fathers around. Time To Get Up by Gill McLean is available to buy now.